What is Volume LTL Shipping? Businesses who ship product and carriers looking to maximize business revenue have come to embrace Volume LTL shipping. The simplest explanation is that it provides many of the benefits of truck load (TL) or partial TL with the cost savings associated with less than truckload (LTL). It’s a win-win for everyone. A shipment greater than 5,000 lbs, 6 pallets or more and taking up 12 to 32 linear feet of trailer space qualifies as Volume LTL. Although sometimes referred to as partial truckload, volume LTL has distinct size requirements and does need product crated or on pallets, not a requirement for partial TL shipments. If the shipment will take up 20% or more of the trailer, volume LTL may be the way to go. 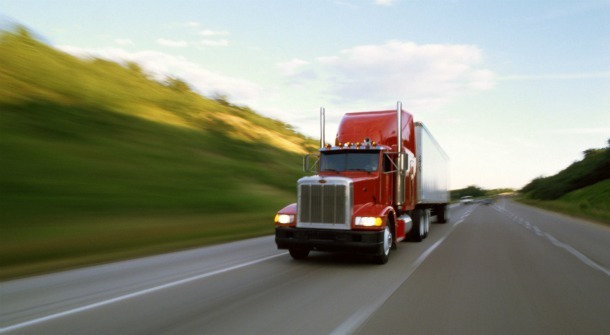 Does Volume LTL Replace standard LTL Freight? Not at all. Volume LTL makes sense for a lot of companies who need to ship products; and for many asset-based carriers looking to expand their business. Standard LTL freight offered by common carriers will continue to meet the needs of businesses in terms of costs, shipment size (5 pallets and smaller) and speed of getting product out the door each and every day. Volume LTL allows companies to quickly ship larger volumes of product at lower costs. Win! It allows shipping companies, especially asset-based carriers, to increase the profitability of every run; plus, it expands market exposure for greater revenues. Win! And both groups benefit from faster agreements (Click. Book. Ship.) and quicker pickups. This means companies get their product delivered more quickly and shipping companies keep the revenue flowing!